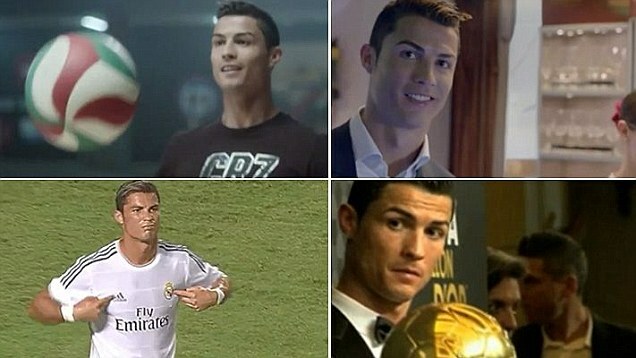 Cristiano Ronaldo’s mum has admitted she tried to abort the footballer when she was pregnant, according to reports. In an autobiography released in Portugal on Friday, Dolores Aveiro claims her doctor refused to go through with the procedure. In desperation, she turned to home remedies of drinking warm beer and heavy exercise. 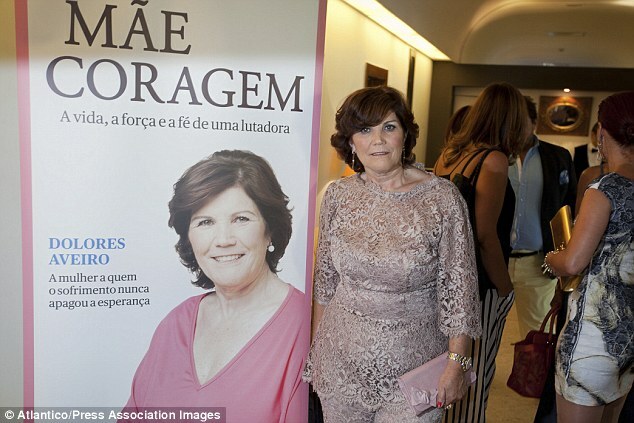 Controversial: Cristiano Ronaldo’s mum Dolores Aveiro during the launch of her new book in Lisbon, Portugal. She also revealed Ronaldo found out about the incident. 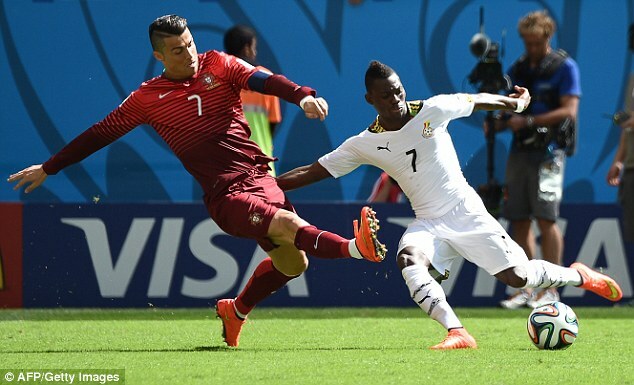 Ronaldo, who plays for Real Madrid after a spell with Manchester United, suffered World Cup heartbreak this summer as Portugal were knocked out at the group stage.